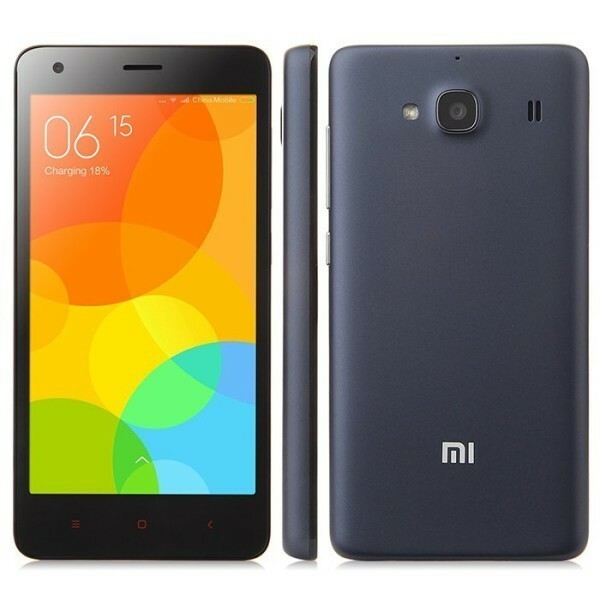 Xiaomi Redmi 2 4G smartphone use 4.7 inch screen, with Qualcomm Snapdragon 410 quad core 1.2GHz processor, has 1GB RAM, 8GB ROM, 2MP front + 8MP rear double camera, installed MIUI V6 OS. 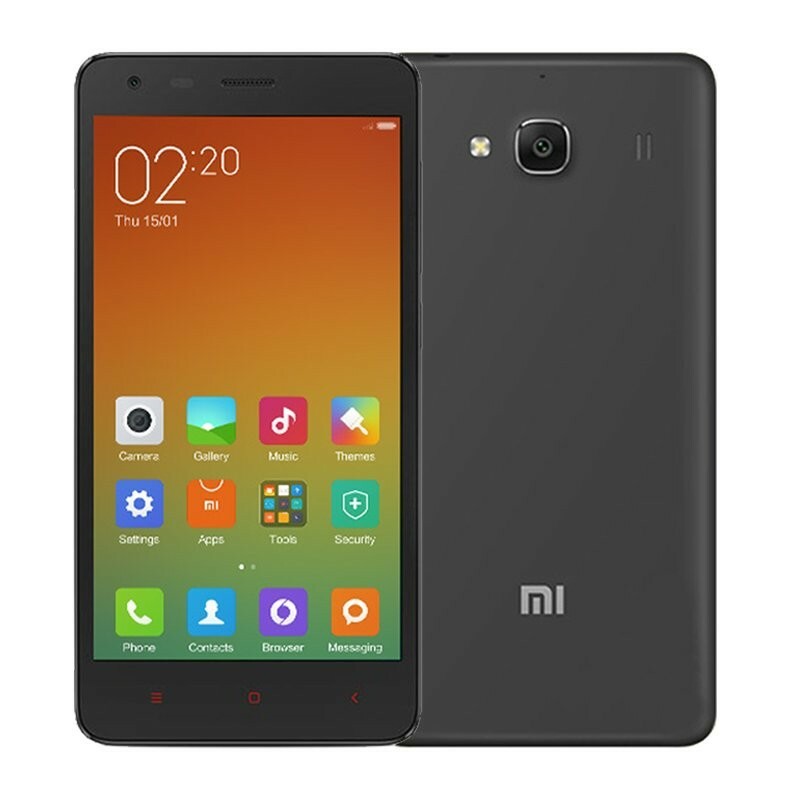 Xiaomi Redmi 2 4G Smartphone use Qualcomm Snapdragon 410 quad core 1.2GHz CPU, 1G RAM + 8G ROM with 4.7 inch 1280 x 720 screen, MIUI V6 OS, promises quite a fast operation speed is quite amazing and impressive. 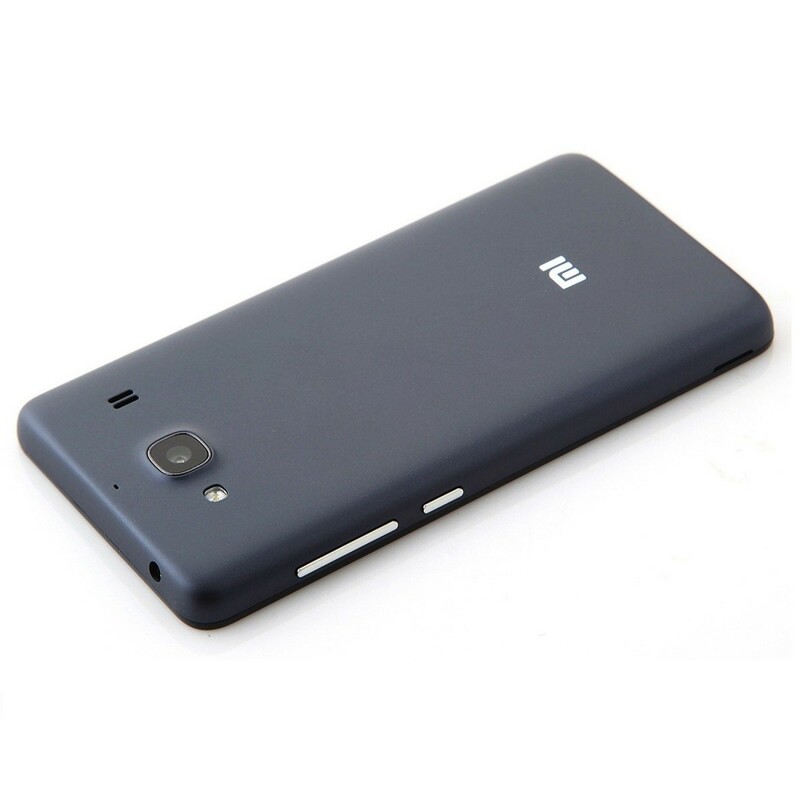 2.0MP front camera for convenient self-capturing, 8MP back camera for you to record every single moment clearly; 4G, GPS, Bluetooth, etc; all available making it the most valuable choice to buy Xiaomi Redmi 2 phone. 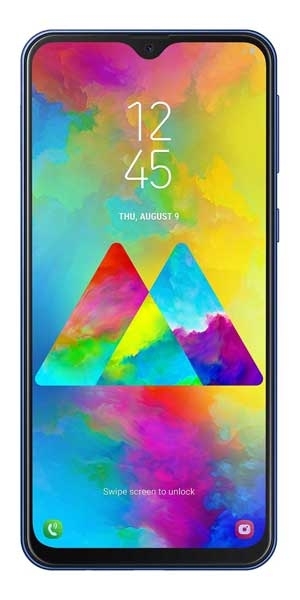 64-bit Snapdragon 410 quad-core 1.2GHz With 50% more processing power than its predecessor, Cortex A7, the Cortex-A53 processor on Qualcomm's Snapdragon 410 guarantees a fluid experience even for the heaviest of users. Its energy efficient Hexagon DSP core maximises work per CPU clock cycle for long lasting battery life and wait for it... 64-bit computing! It's faster and more powerful than 32-bit processors, and allows for more efficient processing and memory use. Sharp/AUO 4.7" IPS fully laminated display. Soak in the view with 1280x720 HD resolution at 312 pixels per inch (PPI). 178° in-plane switching (IPS) technology delivers stunning color consistency from almost any angle. We've also designed a fully laminated display which allows pixels to sit close to the glass, so colors pop right off the screen and are less affected by glare. All this is protected with a highly shatter and scratch-resistant AGC Dragontrail glass that is known for being incredibly strong despite being very thin and light.